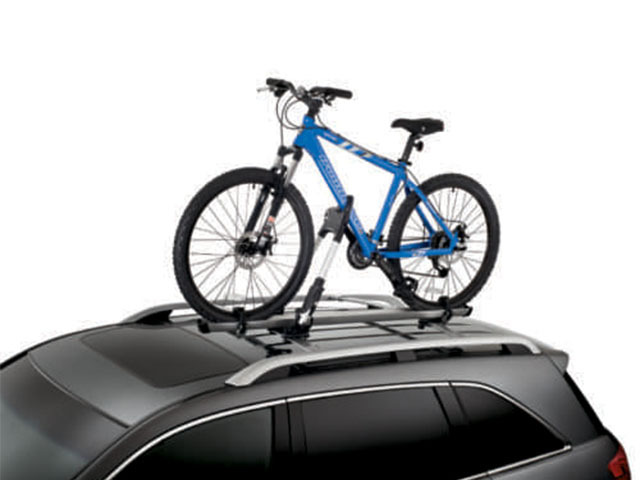 Sunnyside Acura knows how integral your vehicle is to your daily life. 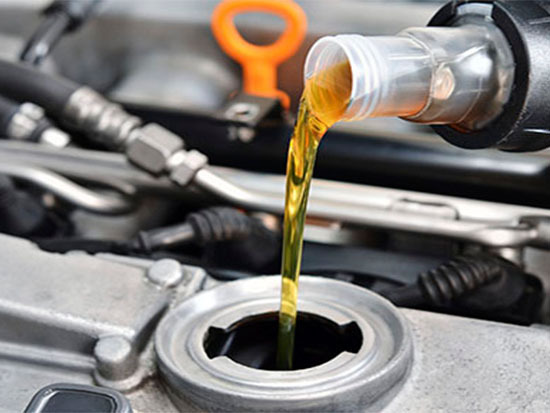 To keep your vehicle in top condition, make sure to schedule oil changes and check-ups regularly. 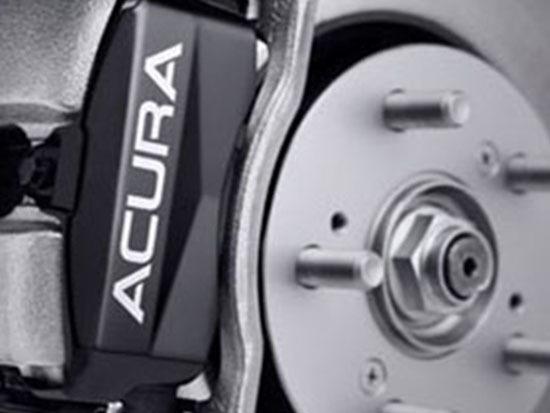 Our Sunnyside Acura Service Center has a high-tech facility designed to help prevent break-downs and other issues. If you are in need of auto repair in Nashua, Sunnyside Acura is the place to go. 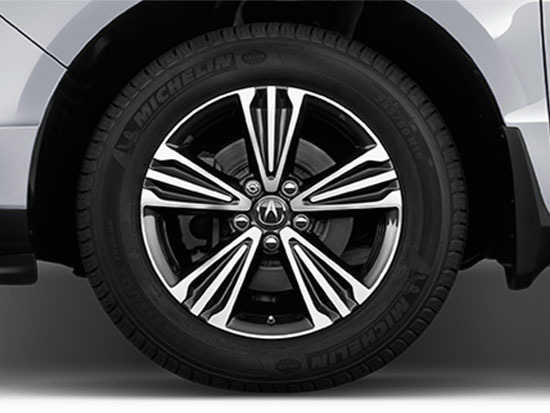 When you need Acura service-related help, you often need help right away. At Sunnyside Acura, we always listen to you and your service needs. For your convenience our Accelerated Service Department is available with no appointment necessary. Take the short drive from the Manchester NH, Lowell MA and Concord NH areas to experience the Sunnyside Service difference today! 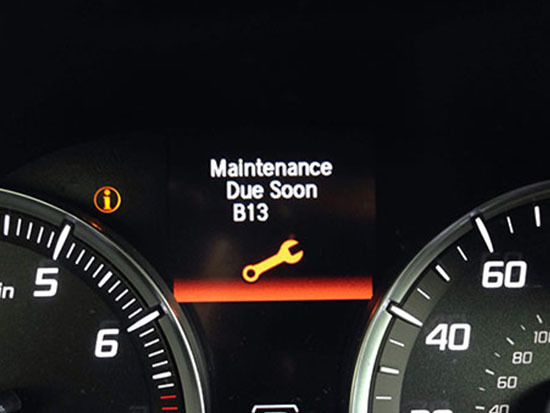 If you are looking to schedule service or maintenance please click the button below. You will be asked to register the first time so you are able to log in on your next visit. Use the “Quick Appointment” option to schedule your first visit and at step 4 (of 4) make sure to input a username and password. We understand your time is important, this new scheduling tool will allow you to do your service scheduling at your convenience, 24 hours a day 7 days a week! If you’d like to schedule your next service appointment over the phone please call (603) 880-6550. Our Concierge team is standing by to answer your questions and get you in the door as quickly as possible. As an added value to our clients, Sunnyside Acura offers a complimentary courtesy shuttle. Our shuttle operates within a five mile radius, and is available for drop off as well as pick up services. Whether our service customers need a ride to work, run an errand, would like to grab lunch or dinner or browse the Merrimack Premium Outlets, Sunnyside Acura will get you there. For your convenience we also have Complimentary Acura Loaner vehicles available for services that take two or more hours to complete (based on availability). All-Season Tires vs. Snow Tires: What’s the Difference? Do Performance Brakes Make a Difference? *Synthetic oil required on certain models. *To qualify for Complimentary NH State Inspections; client must have purchased vehicle from Sunnyside Acura. Model year not older than 2006 and purchased no later than April, 30, 2018 (does not include “As-Is” or other sales). Client must also service at Sunnyside Acura one or more times per calendar year – not including complimentary inspection. Can not combine complimentary NH state inspection with any other offers, coupons or discounts. Sunnyside Acura reserves the right to cancel, or modify this program at anytime. See Sunnyside Acura sales or service associate for complete details.